Shopping for the man in your life should be a fun experience. In fact, gone are the days in which it was tough to shop for guys. 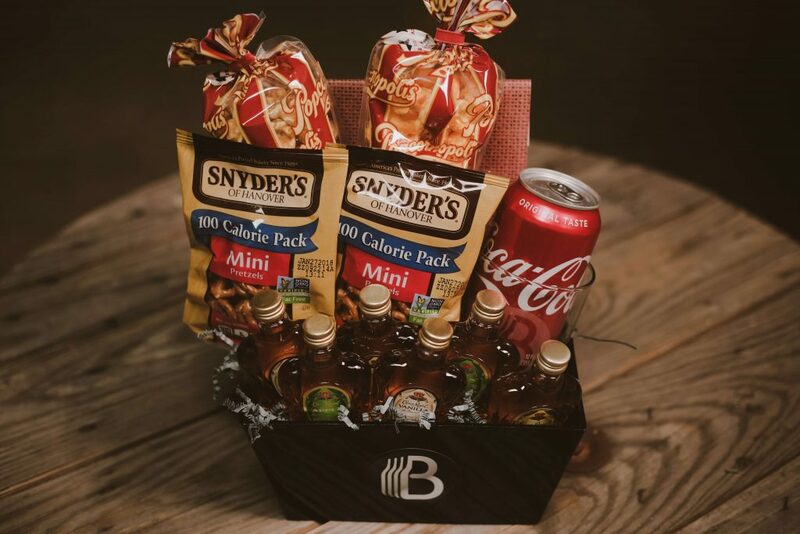 Whether you need to surprise him with a gift for him from birthdays to holidays or any occasion in between, Bro Baskets are the coolest gifts around you will find for guys. So if you are looking for a gift that will earn you brownie points and you love showering your guy with gifts he will enjoy, we’ve got the right choice just for you. Bro Baskets offers the best gifts for men.? 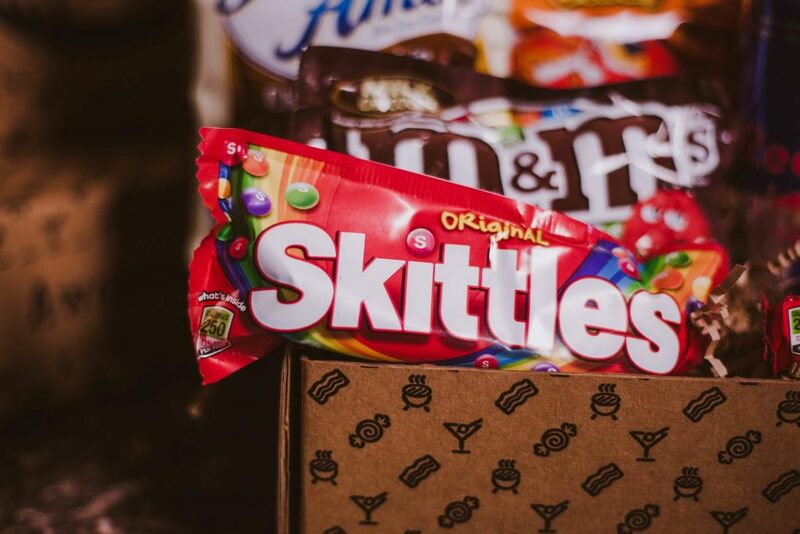 What’s even more cool, men love when gift baskets are delivered right to their door.? I received one of these baskets to try and gifted it to my husband for Valentine’s Day.? When I tell you he is STILL talking about this would be an understatement.? He absolutely loved it and the guys at work were a bit jealous. If you want to treat your man like royal, it?s time to gift him the Crown Collection gift set that he will remember for life. 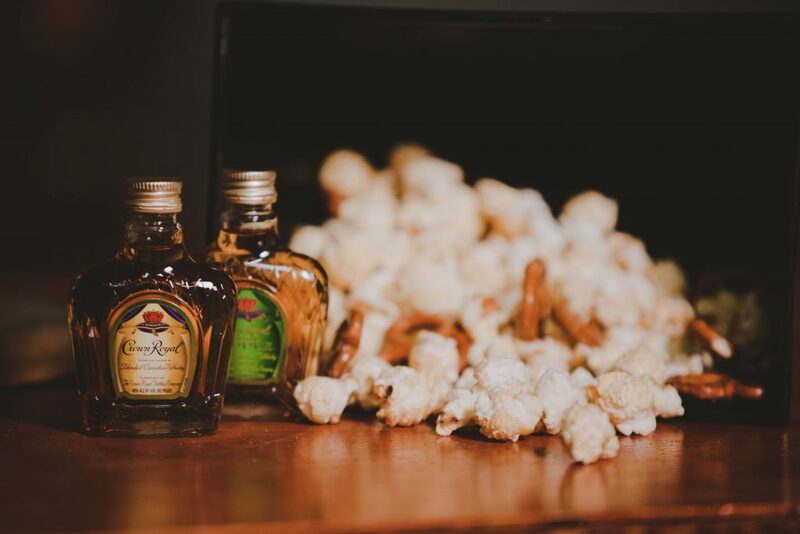 Crown Royal Deluxe (50 ml) 2 Bottles – The Crown Royal Deluxe is a blend of fifty whiskies and this makes it awesome. Crown Royal Apple (50 ml) 2 Bottles – Crown Royal Apple is a selection of Crown Royal Whiskies blended with Regal Gala Apples. Crown Royal Vanilla (50 ml) 2 Bottles – Crown Royal Vanilla is a tasty blend that has a distinct flavor of Crown Royal Whiskey and vanilla. A gift set of his favorite drinks will do more to impress him than a big bouquet of flowers. The gift set of drinks (wine, beer and other spirits) are truly unique and personalized.? Check out the selection of Men’s gift baskets and see the man in your life smile and enjoy his tasty treats. Non Alcoholic Options Available Too! 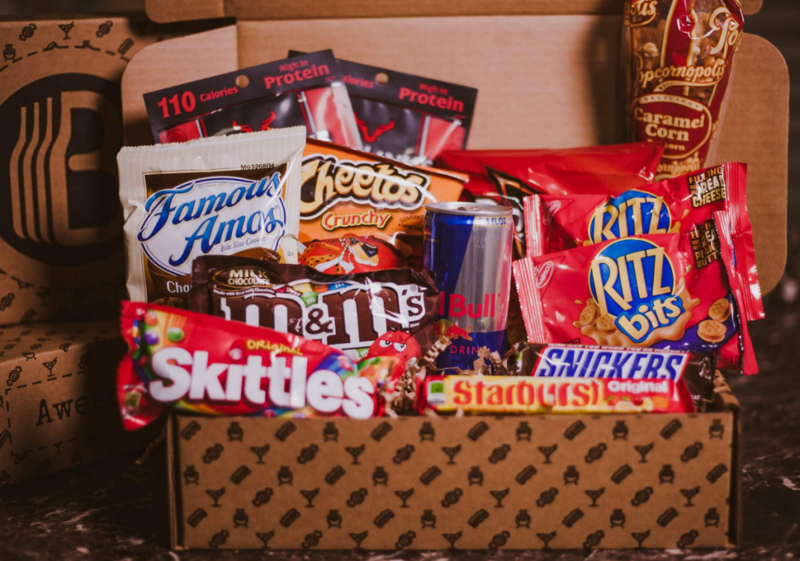 I have a son who is going off to college next year so this College Care Package BroBox? would be an ideal gift to send him off.? 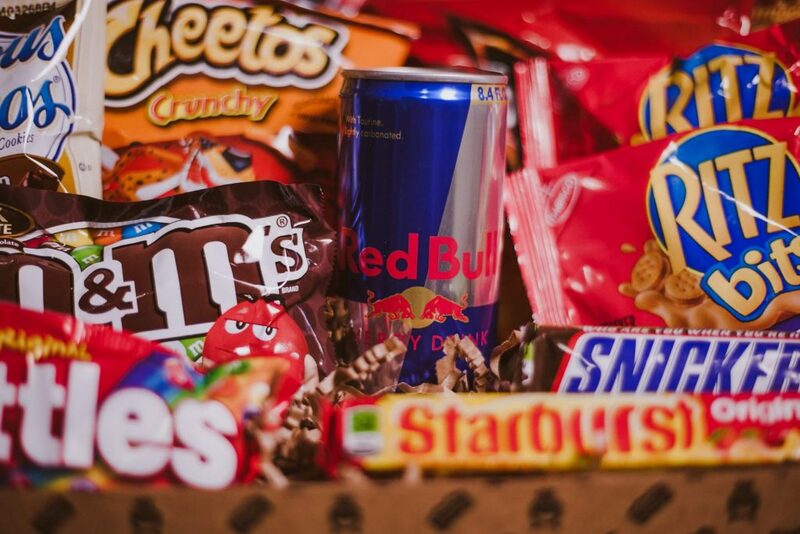 It includes most of his favorites, so I think this basket is a must? and will have help his not feel so home sick.? Not only does it include some popular goodies, you can also include include? special card with your message just for him. Give your man what he wants by customizing the contents of the gift box. Pick his favorite alcohol by combining the best wine, beer and other booze that he loves. Make it special with a greeting card. Express your love for him in words. Add a cool backdrop, so that you can take the gift to the next level. Build your partner the perfect gift so that he can cherish the memories for a lifetime.